*Water resistant: Sweat-proof and rain-proof, keep your valuables dry while you exercise. 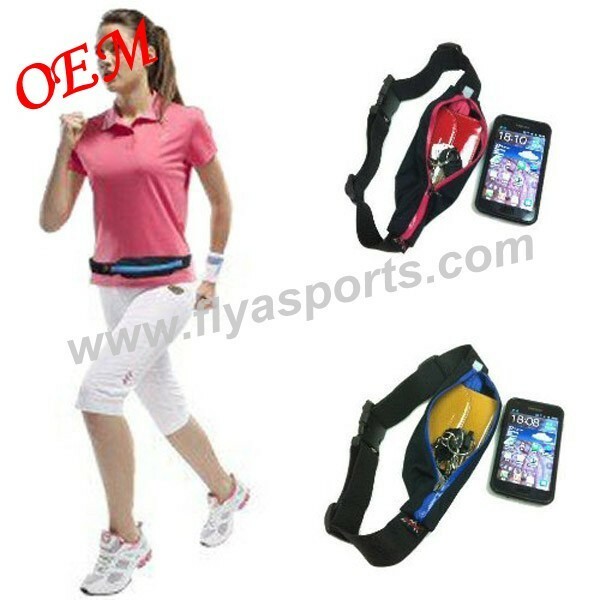 *Keep your phone, keys, changes, safe when running. *Can also store snacks, supply the endless the energy! 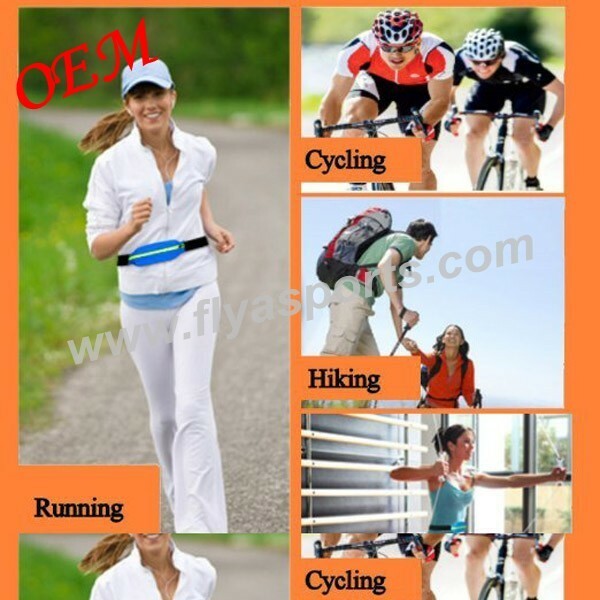 *All activities: Great for running, cycling, hiking, walking, going to the gym or any other athletic activity. 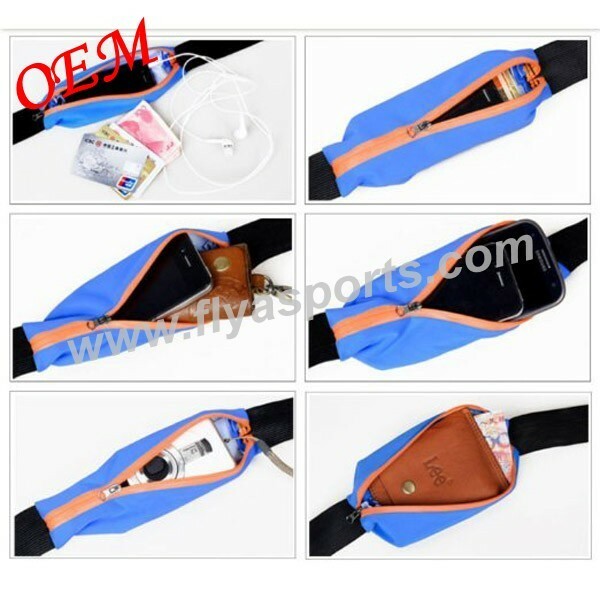 Can also be used as a money belt for hidden storage during travels. 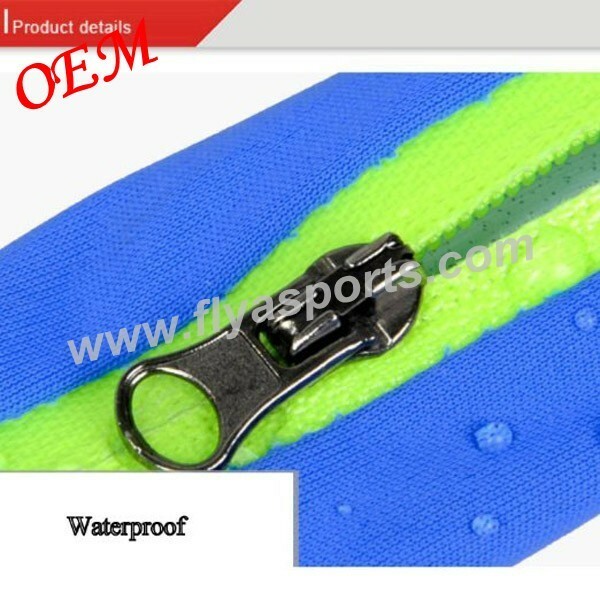 1.5-inch wide elastic belt. 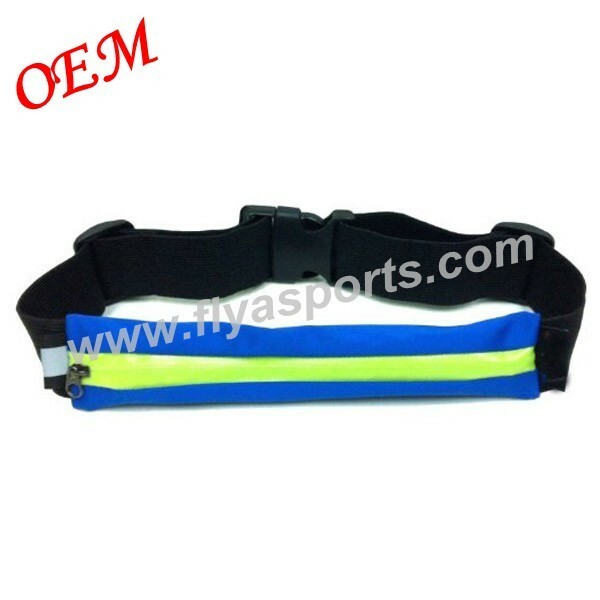 Fully adjustable - Support waist from 27" - 44".